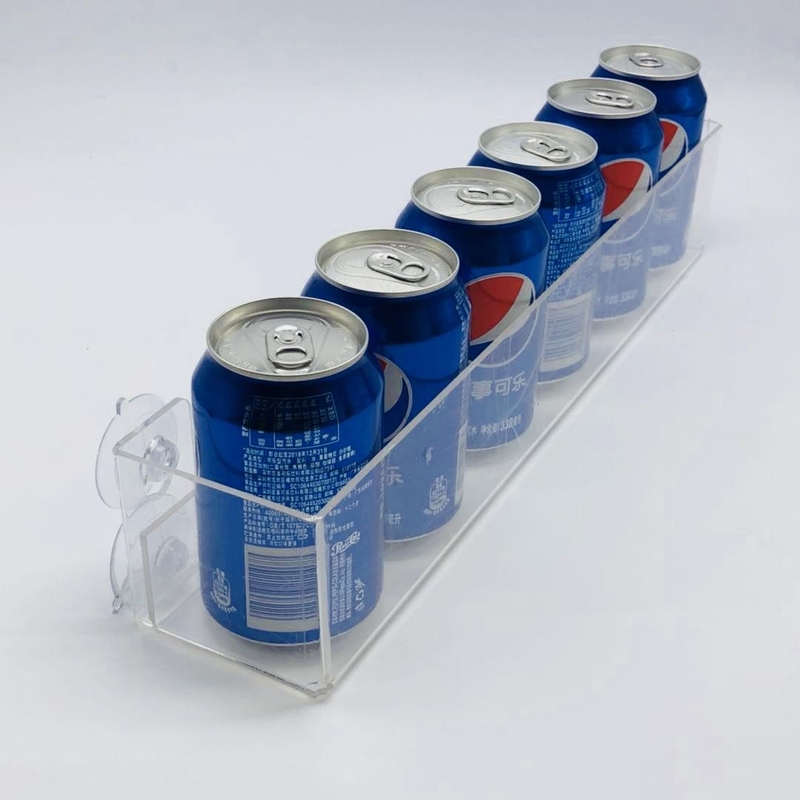 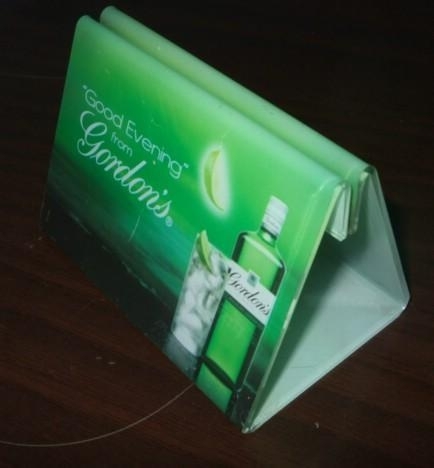 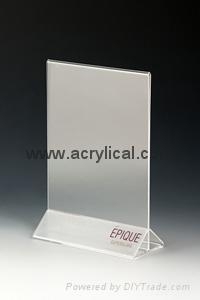 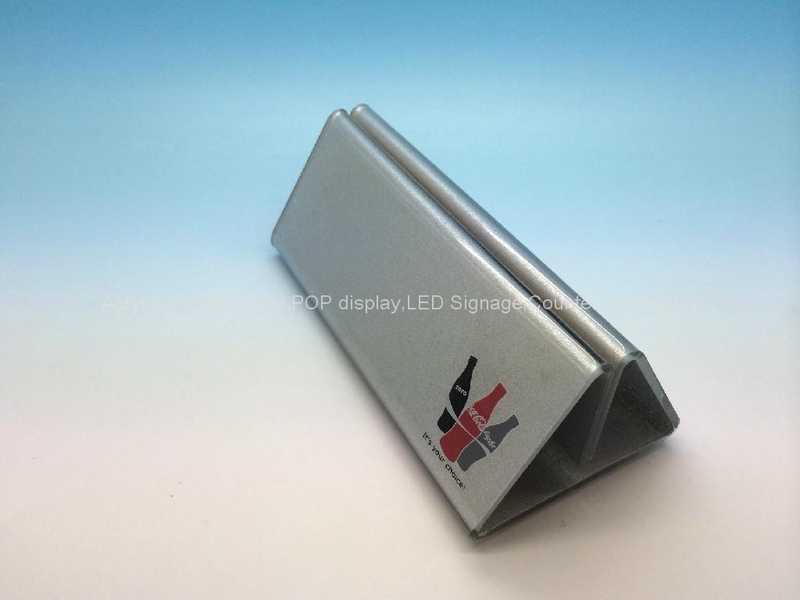 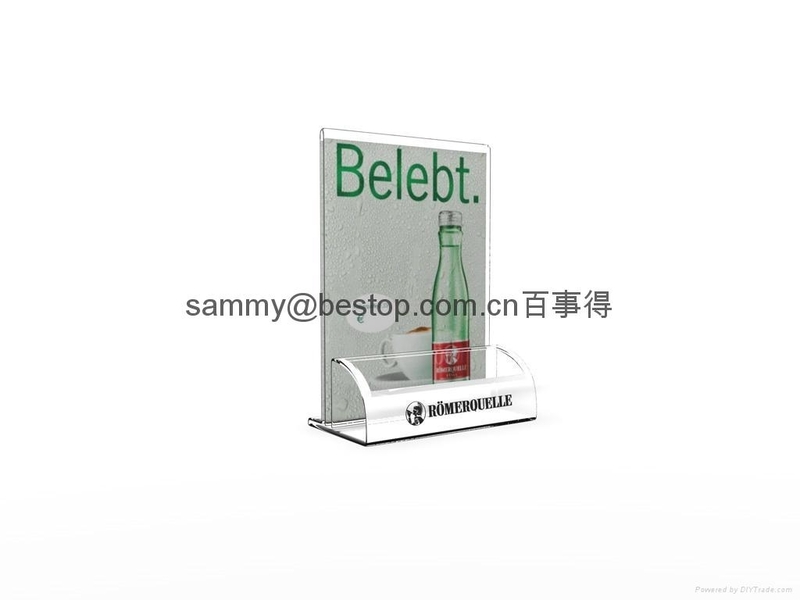 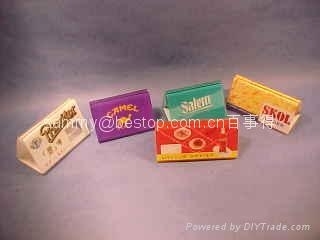 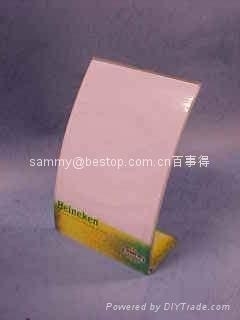 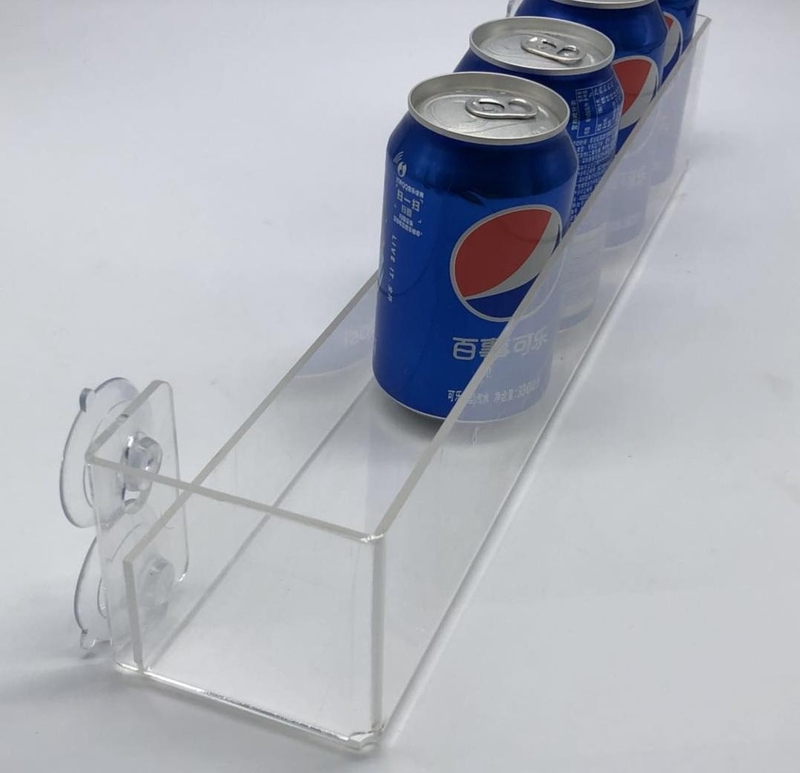 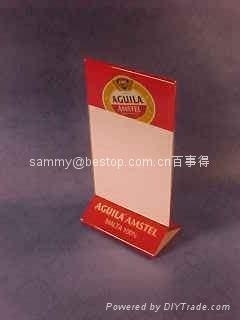 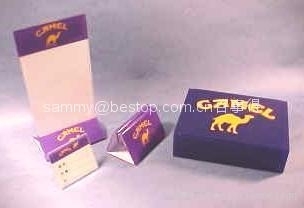 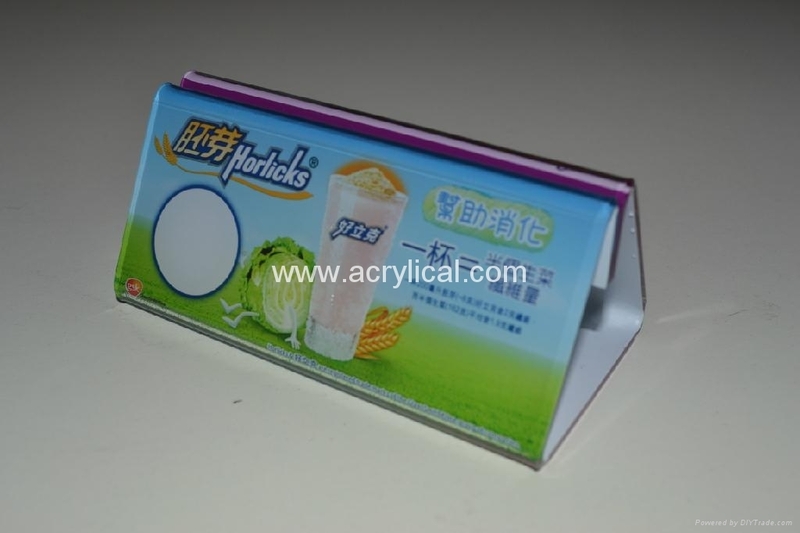 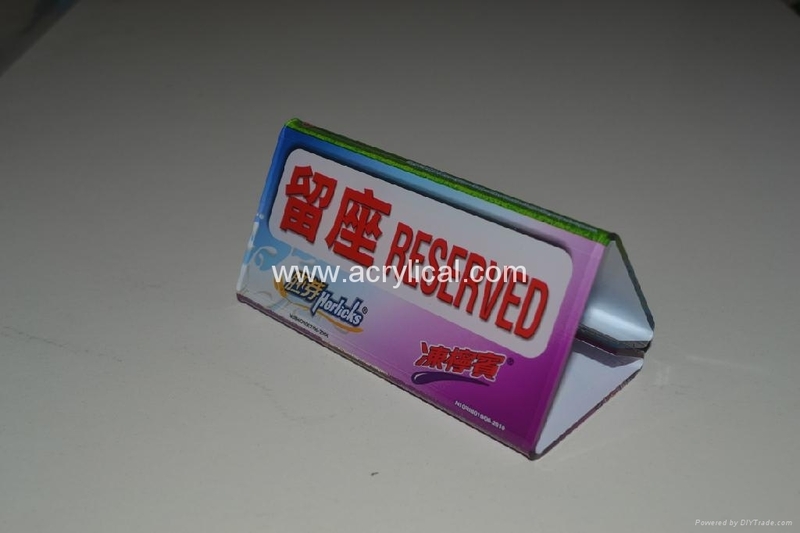 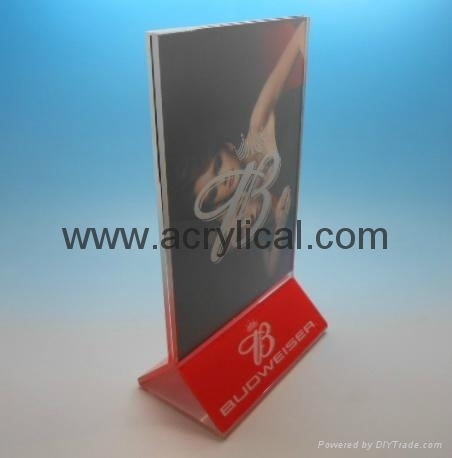 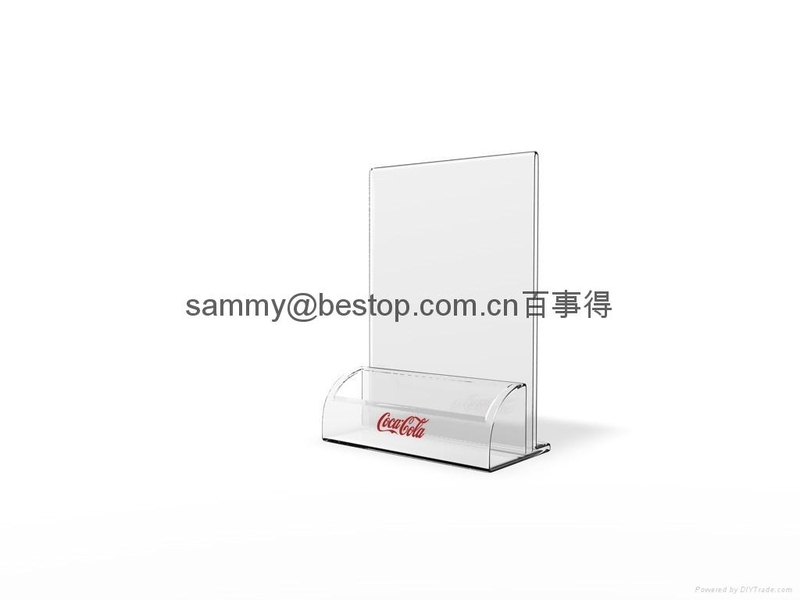 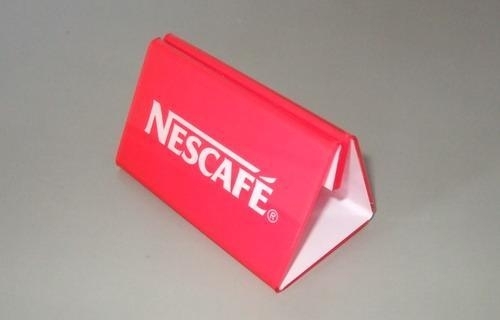 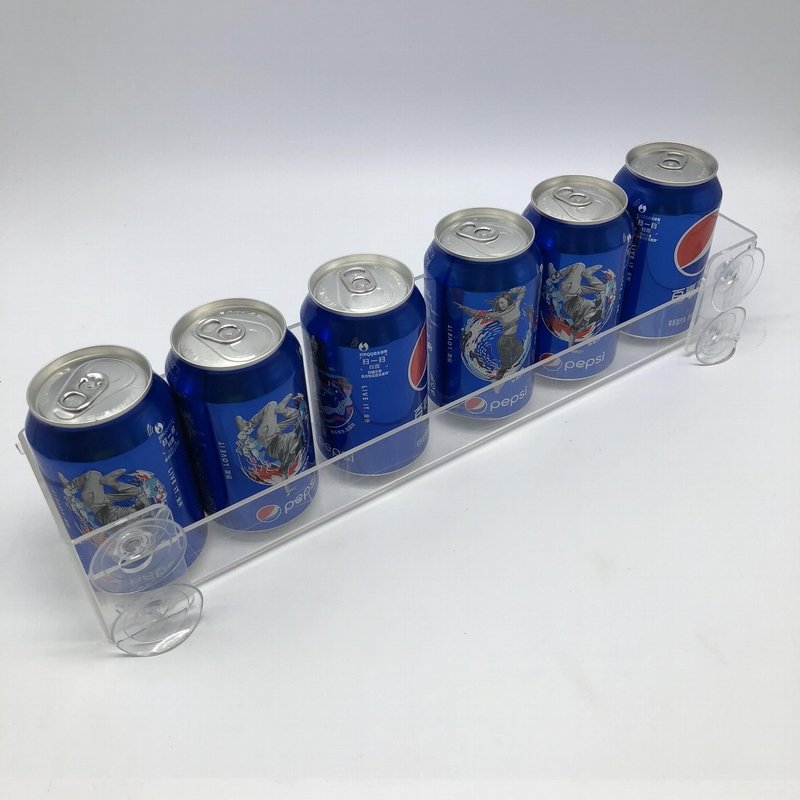 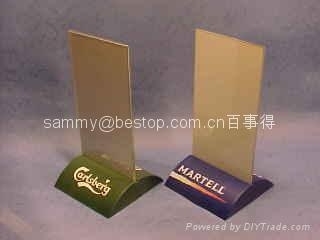 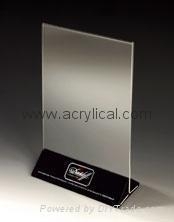 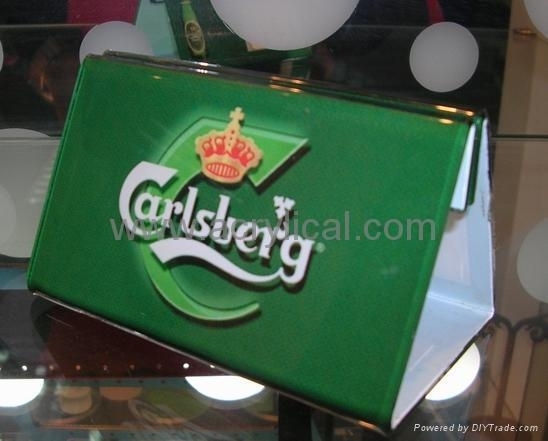 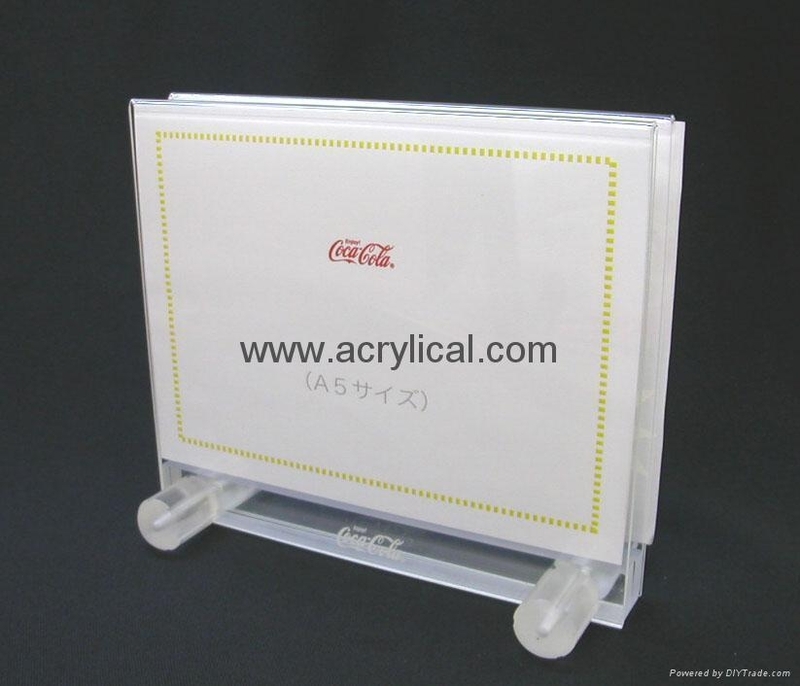 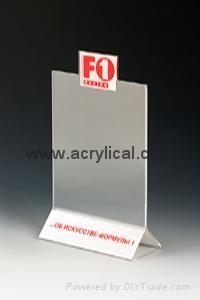 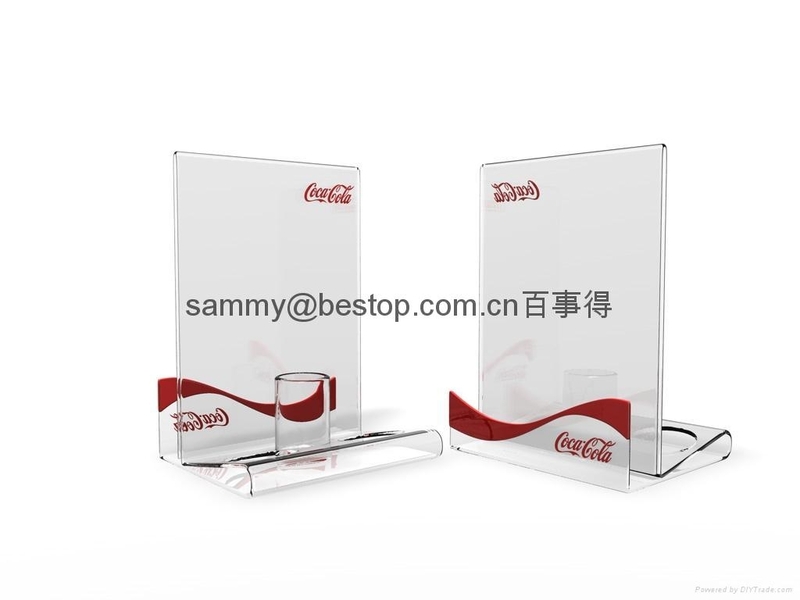 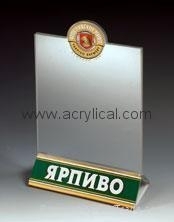 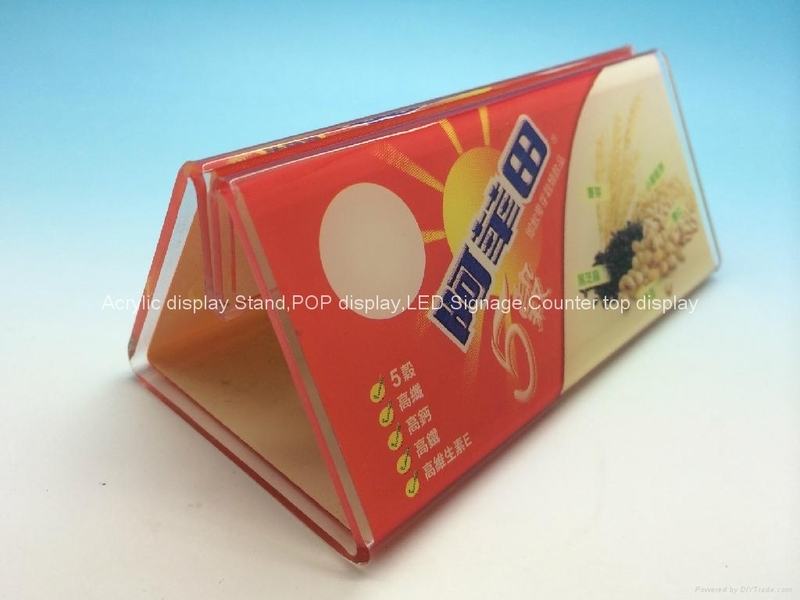 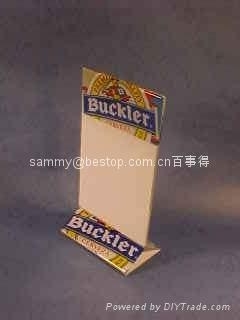 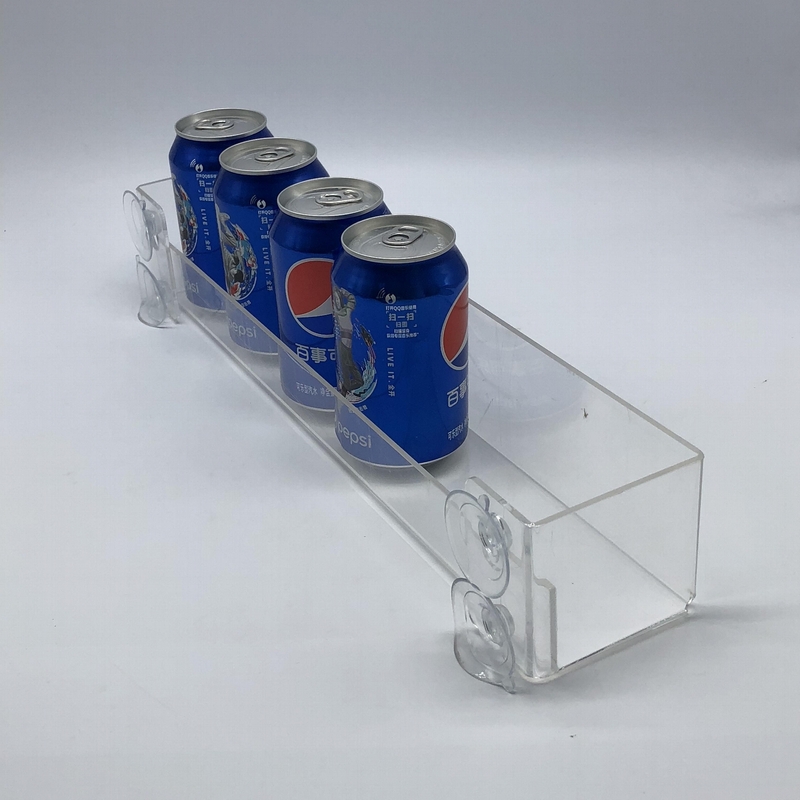 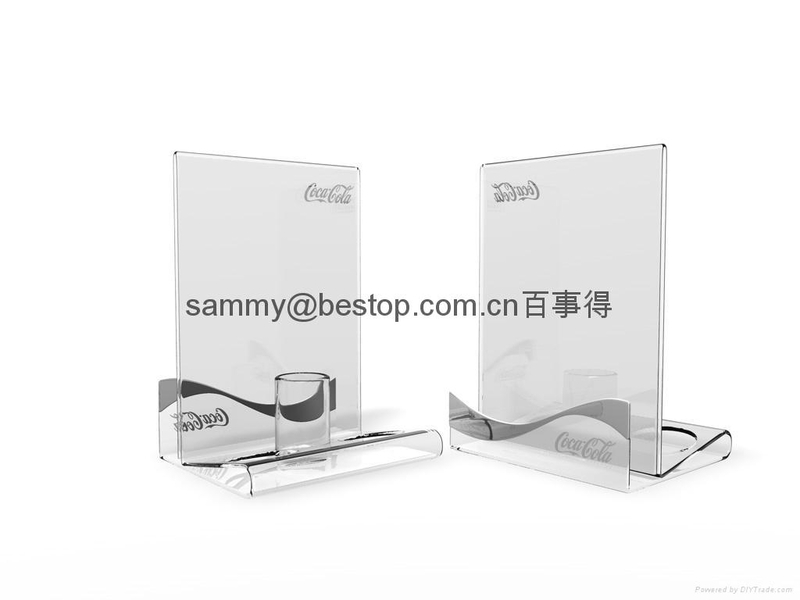 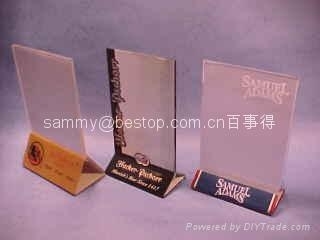 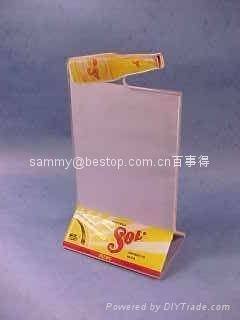 We are professional for the acrylic table stand/menu holder/sign holder, Pls preview our website to get the products ranges. 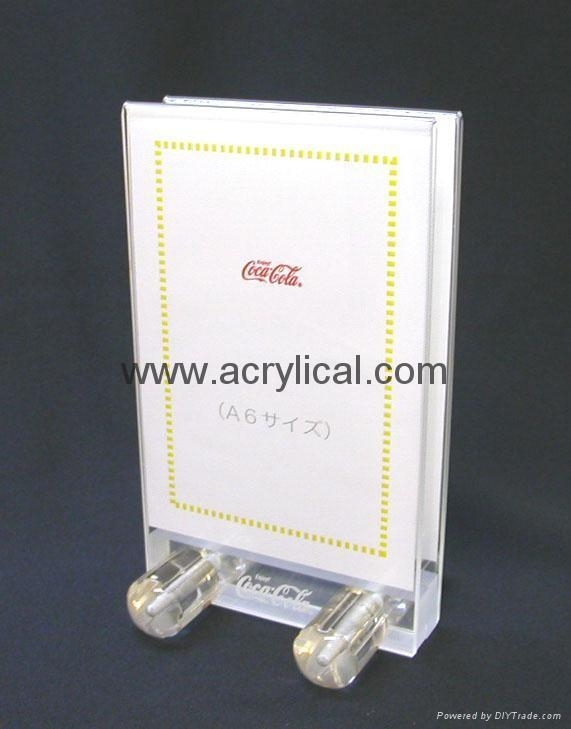 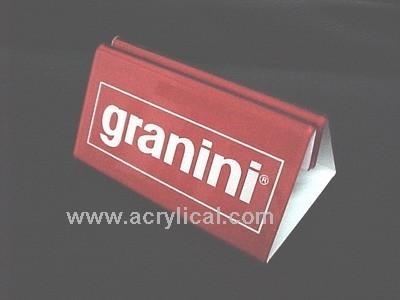 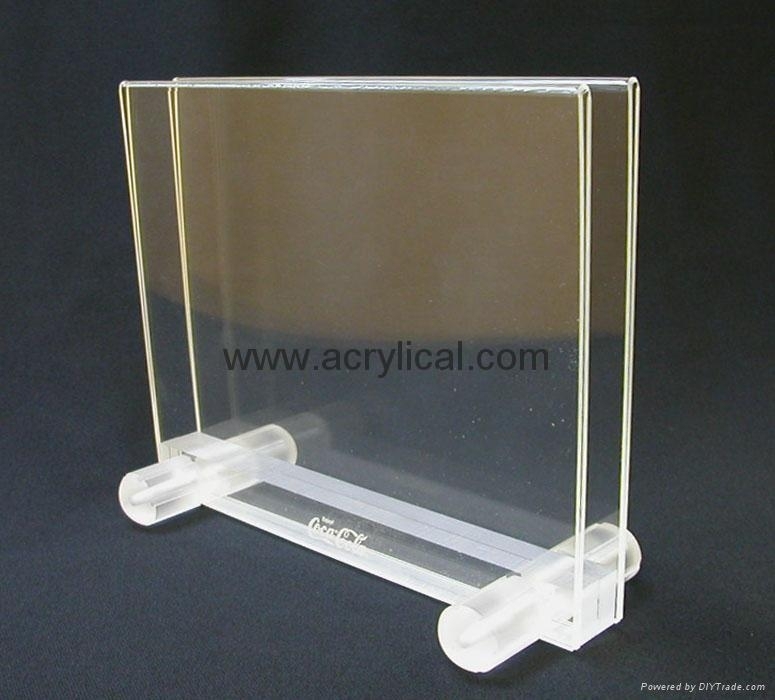 we can work for screen printing and heat transfer artwork to the acrylic surface. 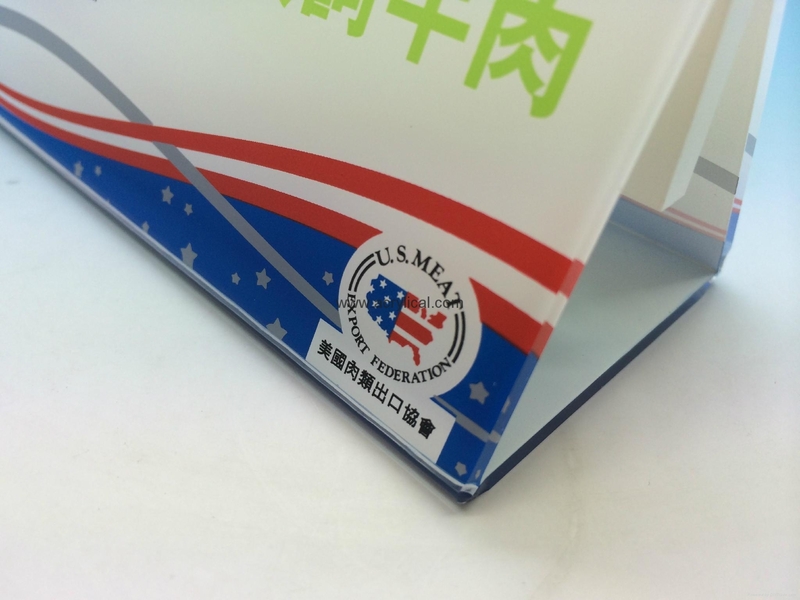 why don't select us to become your business partner! 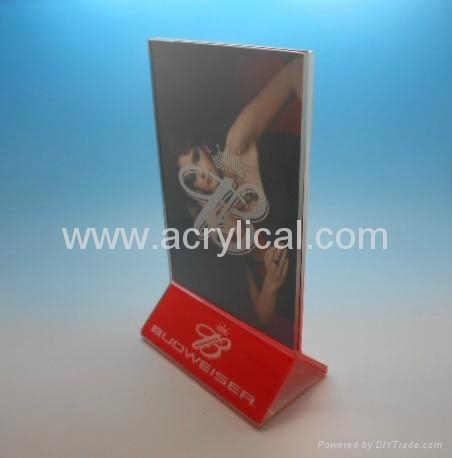 if you looking for the jewellery and watch display stands pls visit our web to get more products information.